In case of any threats to your computer, you are probably looking for an application that cannot only block these threats but ensure that none of the malware can harm your computer. 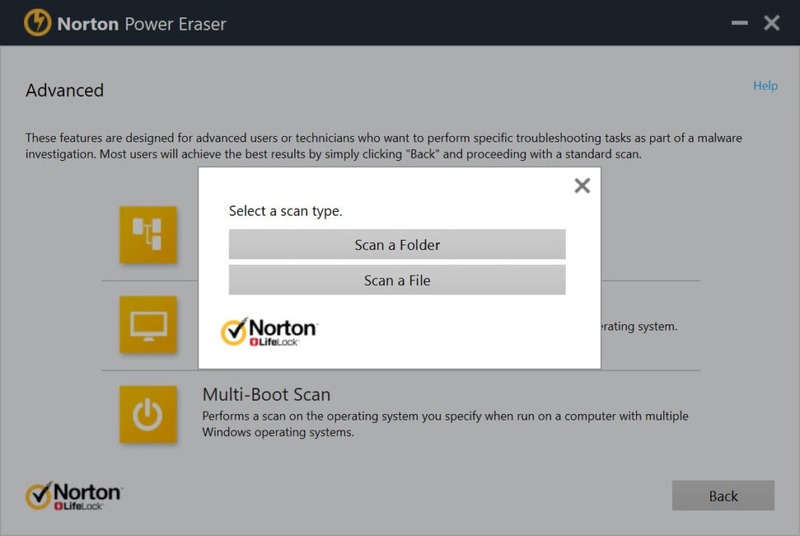 In that situation, one of the reliable applications is Norton Power Eraser. It is by far the most straightforward application that you can use for keeping your computer safe. 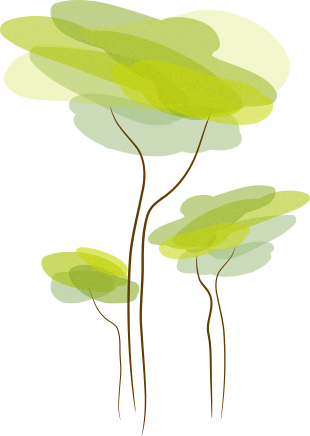 The main interface of the application is easy to use so it can help the beginners in the IT field to keep their computers secure without putting in much effort. 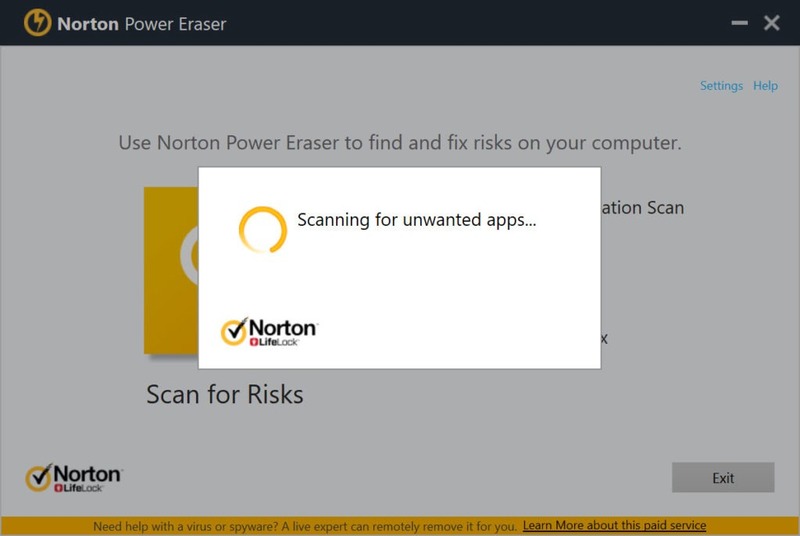 This application allows you to scan your computer and identify the threats in the system. Additionally, it provides the nature of the threat and the action that you would want to take. So handling the threat situation can become quite easy. 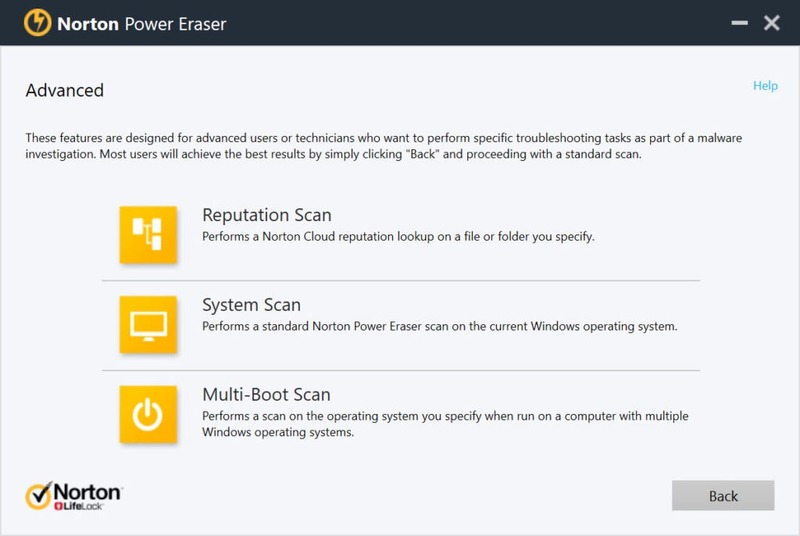 Norton Power Eraser also allows you to create a restore point for your Windows, so in case if your Windows system gets crashed, you can continue with a previous version, and you won’t have to face any difficulties. This restore point can also be important in cases when you have removed additional files in search of malware. Logs for deletion of files etc. can also be accessed using this application. A detailed scan of the system ensures that multiple Windows can be scanned. Configuring the settings of the entire program is also possible using this utility. However, all this process might create problems in the proper working of your CPU and RAM. 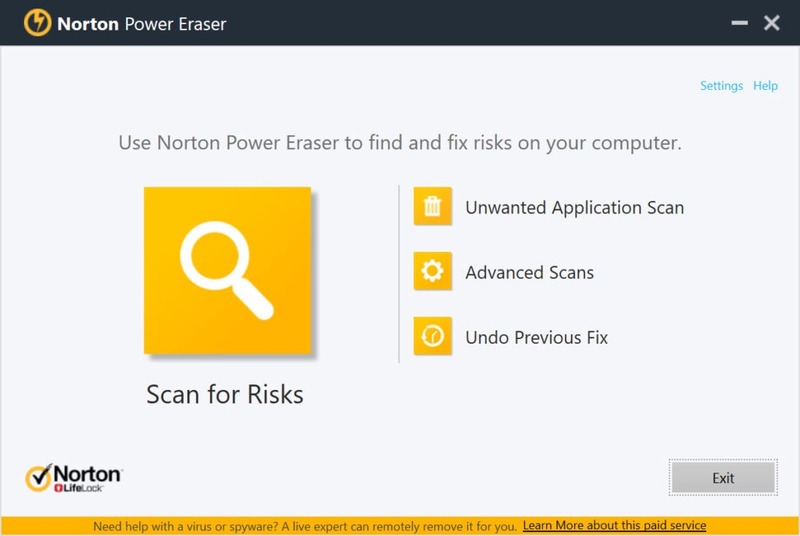 Norton Power Eraser is a solution for keeping your computer safe from virus and threat situations.